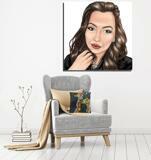 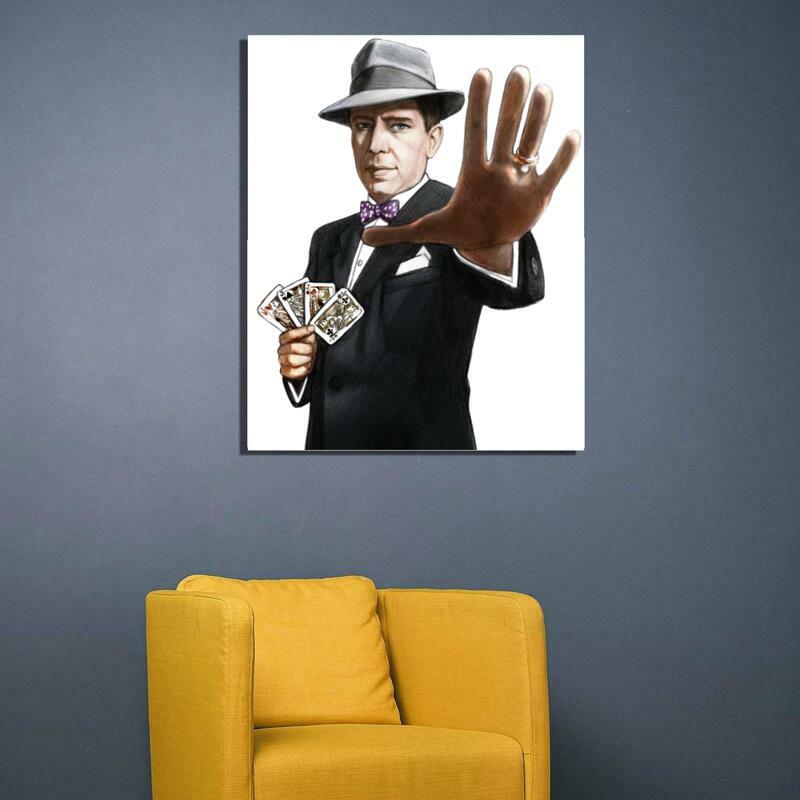 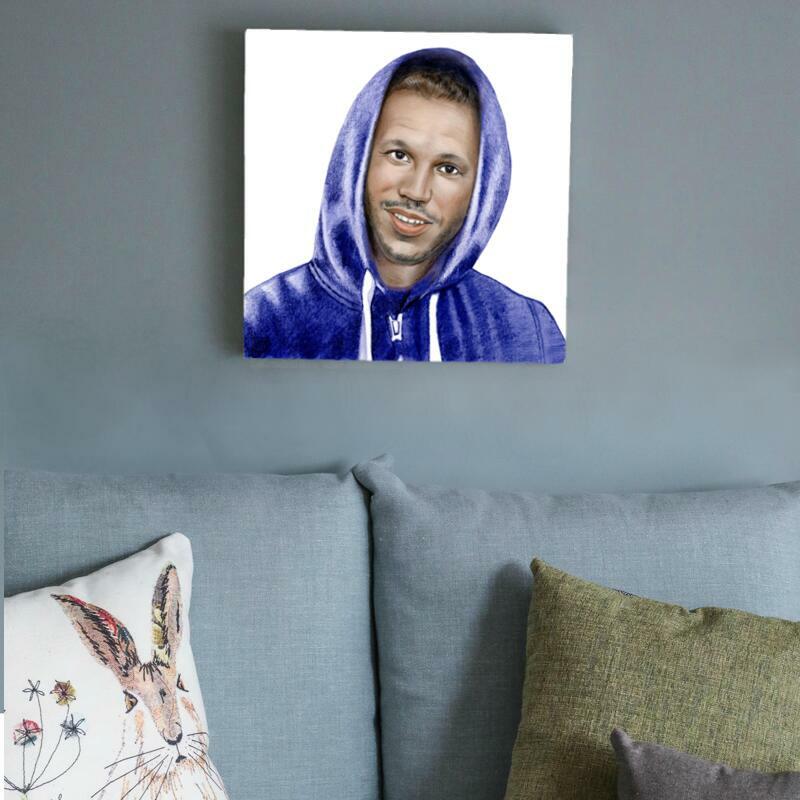 Get a personalized canvas print with imprinted portrait drawing on it, which will be hand-drawn from photos in colored pencils style. 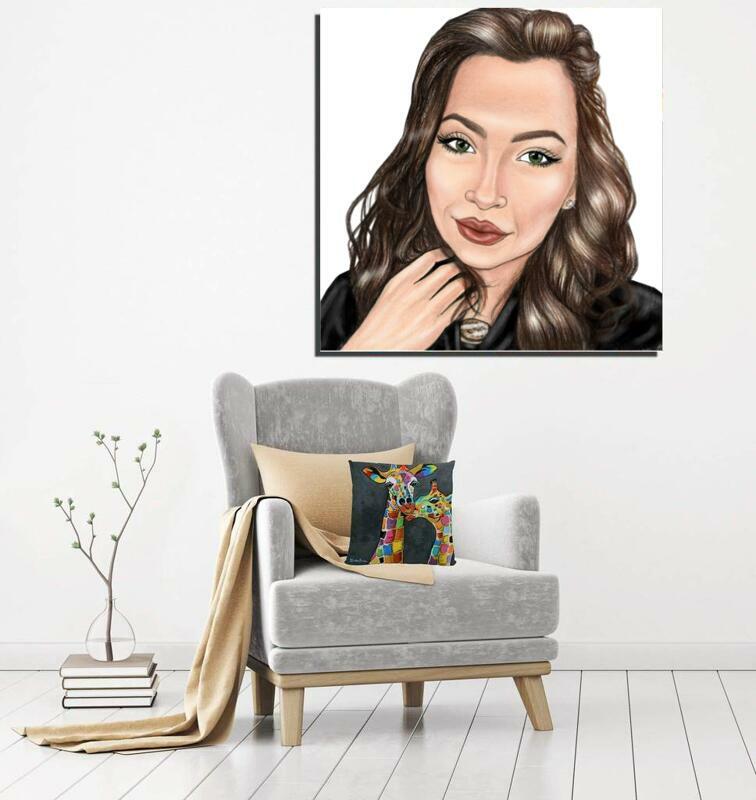 Portrait will be drawn by a professional Photolamus artist, who will design a detailed color pencils portrait of any person of your choice. 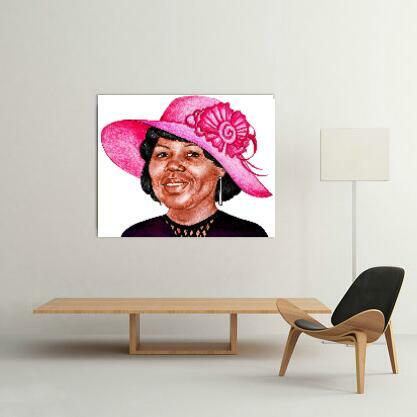 Customized printed portraits are great gifts and keepsakes on any occasion for your best friends, colleagues and family. 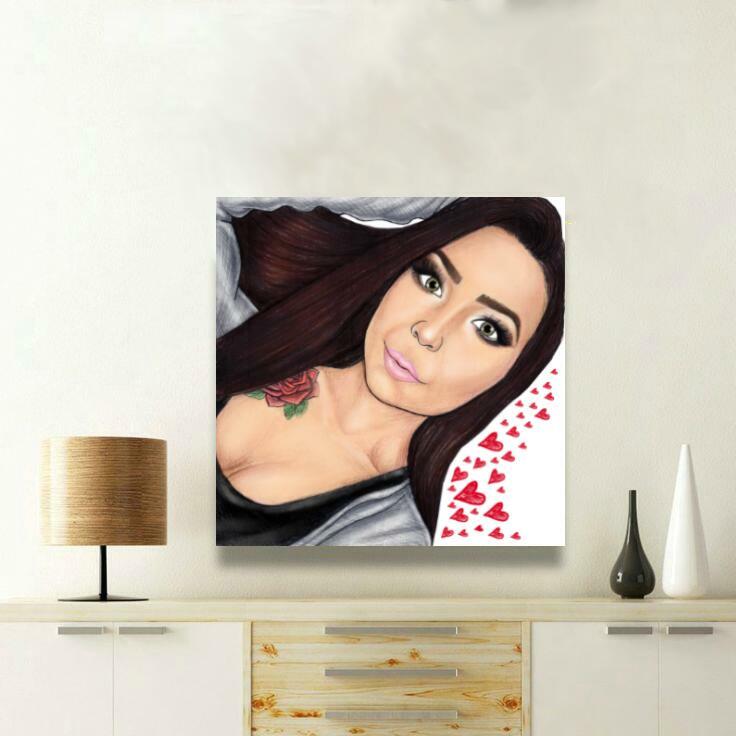 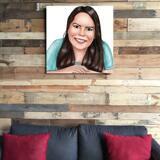 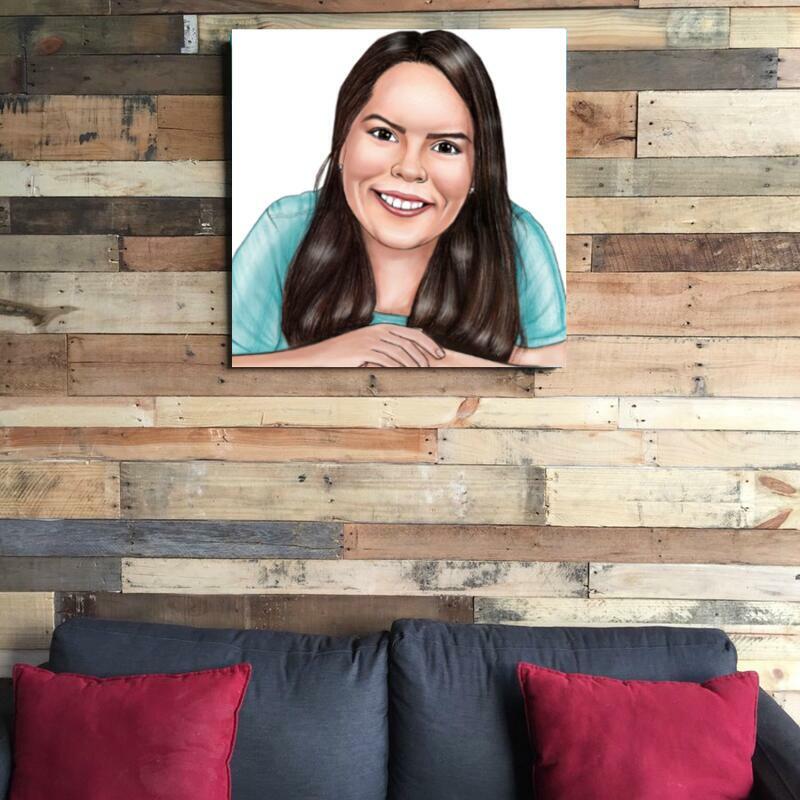 Upload a favorite photo of person, write requirements and select the desired size of canvas, and within a week you will get a digital version of portrait on Email for approval. 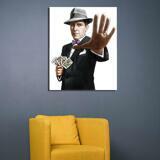 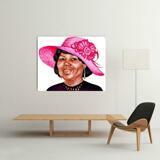 Ready-made canvas print will be delivered within 20 days by post.